We have a high quality management team who provide strong professional leadership and support each member of staff to ensure that they deliver the best possible care. 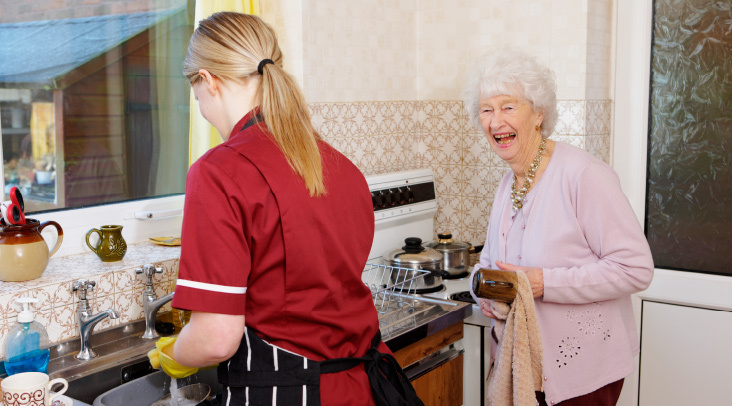 We believe in delivering a person centred service that is filtered from management to carers and reinforced through training, supervision and appraisals. We have an excellent working relationship with local authorities and the CCG's within the local area and work together to ensure that your needs are being met, addressed and that you are safeguarded at all times. 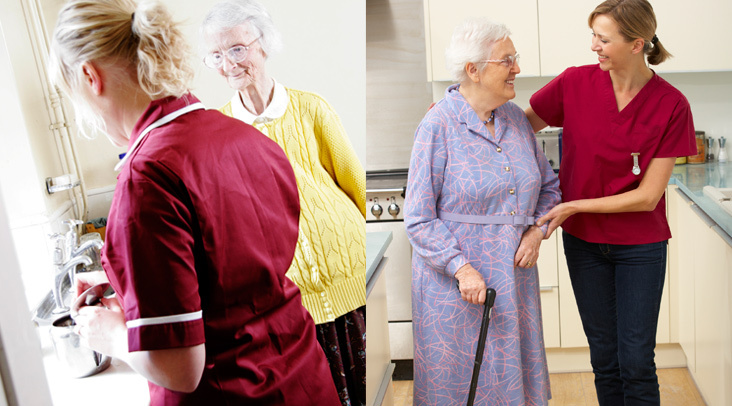 We want you to remain at the heart of the service and will do our utmost to promote your independence, dignity and overall quality of life. Home Care Plus prides itself on monitoring our performance and constantly striving to achieve more through improvements in practices. We do this by working with our Qualified Nurse to ensure that systems, policies and procedures that are in place such as medicine management are being adhered to correctly. We do this through ensuring that our staff receive regular updates in training, risk management procedures are robust and we also use our complaints and compliments systems to monitor trends and look at ways that this can be improved or to further inform training needs and development within the staff teams.